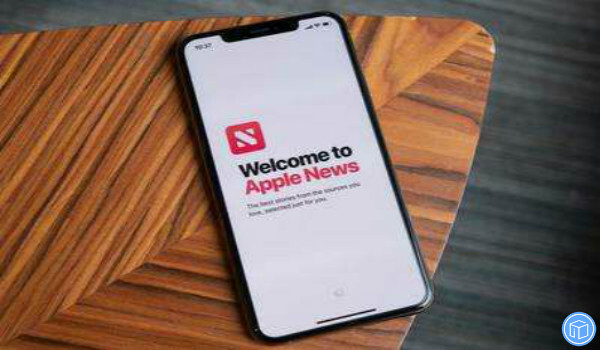 Recently, Apple News+ was announced at Apple’s March media event. This service gives subscribers access to more than 300 newspapers and publications. Apple News+ is available for $9.99 per month in the U.S. and $12.99 per month in Canada. Furthermore, it enables you a one-month trial. Is Apple News+ worth the monthly fee? Please keep reading to get more details. Part one: What can Apple news+ do for me? Apple News editors handpick the best stories and deliver them right to you. These must-reads include everything from the latest headlines to in-depth special-interest pieces. 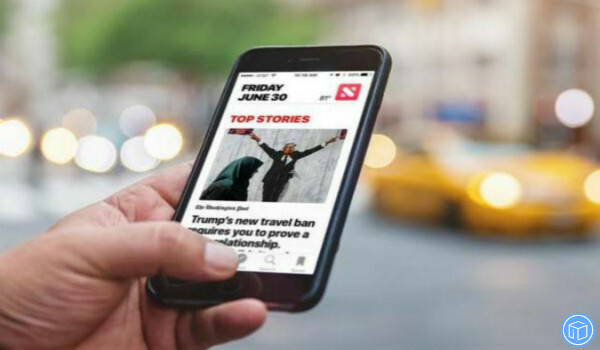 Apple News uses the intelligence on your device to recommend News, access your information only with your permission, and never share it with others. It requires no additional fee for each person in your family to also have access with their own personal recommendations. Automatic downloads make it easy to read magazine issues offline. You can download a magazine or save a recommended article to read on the go. 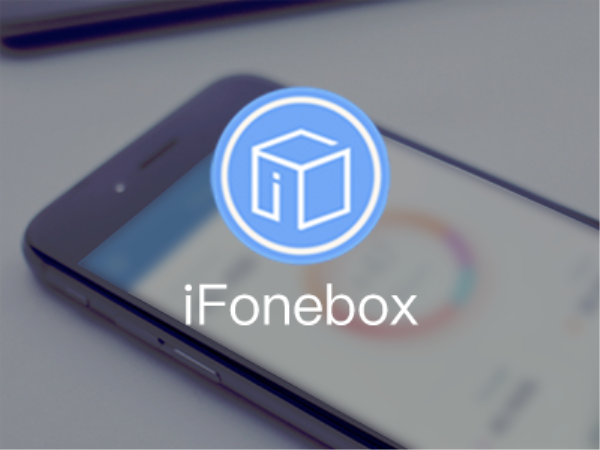 Part two: How to subscribe the service? Update your device to the latest iOS 12.2. Note: In case of data loss, you’d better back up your important data before the update. 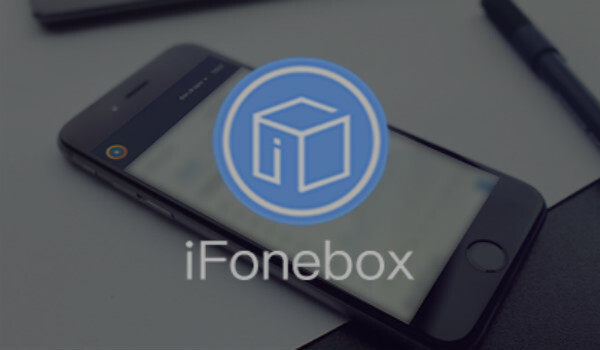 Here we strongly recommend you with iFonebox, which is capable of transferring specific data from iPhone/iPad/iPod touch to your computer. Tap the Apple News+ tab at the bottom. Tap Try It Free and then tap it again on the next screen. If you want to purchase any other App, you should prepare your Touch ID/Face ID or your App Store password. If you forgot your Apple ID password, learn how to reset it. You will receive an email, after you confirm the details of the subscription, you’ll then allowed to access to the Apple News+ catalog.